The Appliance Company, located in Westerville, Ohio, displays the latest in appliances and proudly carries brands like Bosch, Sub-Zero, Wolf, GE, Samsung, LG, Viking, Zephyr, Vent A Hood, and many more. The JAE Company founded The Appliance Company in 2009 to better serve the needs of homeowners and contractors by specializing in the selection and installation of today’s appliance market. 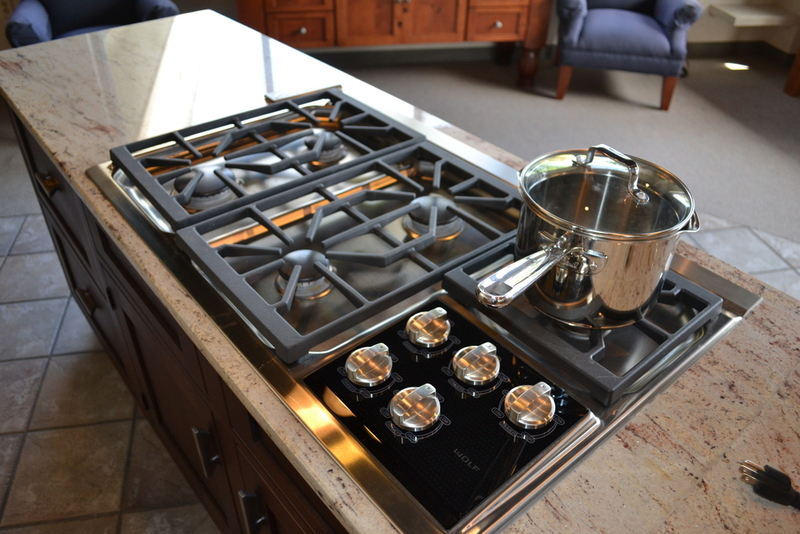 Located within the Westerville showroom, The Appliance Company displays the latest in appliance hardware and technology. Our fundamental understanding of the installation process assures the end user that the appliances will fit and function within the overall kitchen design. 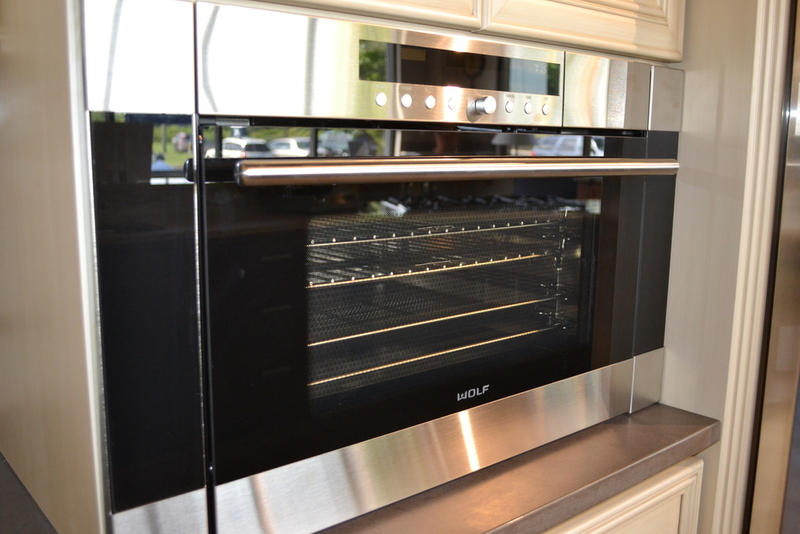 We showcase everyday appliances such as refrigerators, ovens, dishwashers, microwaves and cooktops. Not unlike our cabinet selection, our appliance line offers a wide range of selections to suit any budget or style. Our experienced personnel will work with your designer, contractor or builder to provide a seamless experience. Ask us about our certified installation services! Thank you! You Appliance Quote request has been submitted.